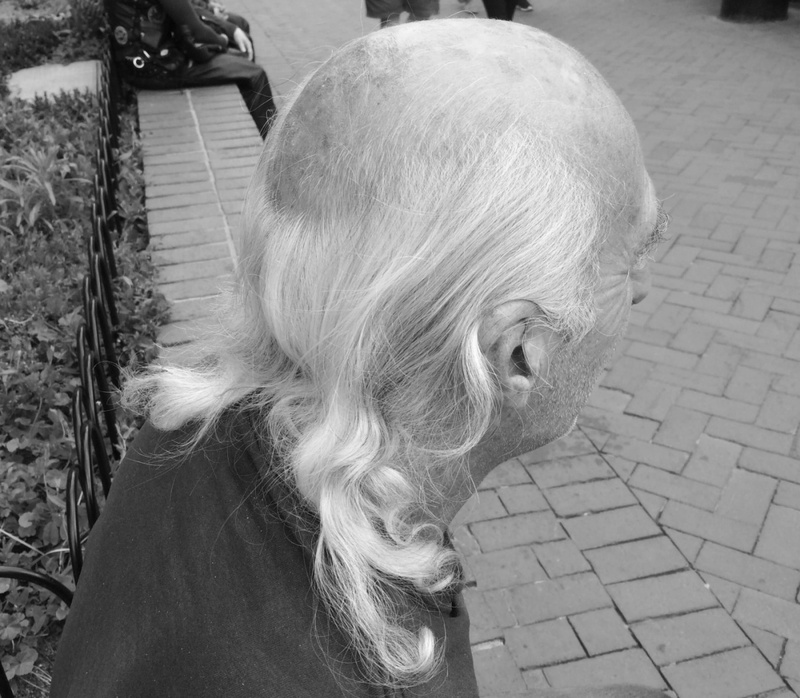 One thing all of us Longhairs can say we are grateful for is our heads of hair. We love it. We talk about it, we try new things with it, we whip it, comb it, braid it and straight up celebrate it. It really is a part of who we are and forms a key aspect of our unique identities. Look what it’s done here, on this website. It has brought a community together, sharing common interests, goals and perspectives on the way we live our lives. It has transcended age, background, race, location and more. It has brought us all together to advocate, educate and celebrate as one community. That is just awesome! It’s truly remarkable that something as simple as long hair can do that. And that is something we can all be thankful for, that we have each other. We should also be thankful just for being capable of growing long hair, there are many who aren’t so lucky. From men afflicted with male pattern baldness, to women, men and children battling illness, there are millions who aren’t as fortunate. They have to deal with adversity that many of us would have a hard time understanding. What if we could help in some small way? What if we all did one simple thing together as a community to help restore self-esteem and confidence, particularly for girls and women who cannot grow hair? What if we could bring a smile to their faces? That’s something they would be thankful for, and we could be proud of. Because Longhairs do care. Well it’s one thing saying it, it’s another thing showing it. We’re going to show it with a commitment to supporting the ones who don’t have the ability to grow their locks like we do. Very soon The Longhairs will be launching Hair Ties For Guys. At that time we’ll begin donating a portion of every sale to a charity partner supporting those in need. The specific details of this program will be announced when we launch, including the charity partner we’ll be working with. 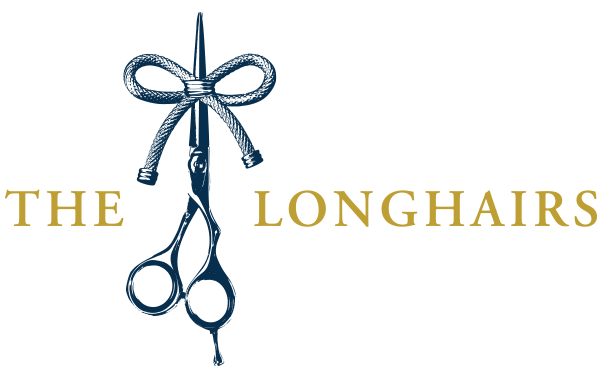 So every time you buy something from The Longhairs you’ll be supporting a great cause. 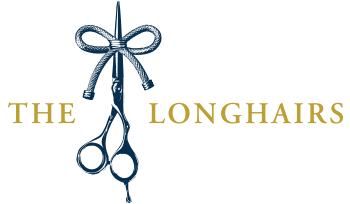 Let’s show that Longhairs do care, and lend a helping hand, together as a community. We are grateful for your continued support and wish you a very Happy Thanksgiving. Have you donated your hair in the past? What was the cause? Is there a particular organization you’re partial to? Always willing to lend a helping hand. Can’t wait to buy my first order of Hair Ties For Guys . Hell yea Josh! Love hearing that! Happy Thanksgiving, Longhair Community! I won’t make the annual celebration, but I’ll certainly continue to celebrate and advocate. Look forward to the new product launch and online store in the near future! I’ll also be donating 10-12″ in a few more months (most likely to Children’s Hospital locally-Fresno). Happy thanksgiving to you as well Dave! That is awesome! Let us know how the donation process goes. Awesome post guys! I’m thankful for The Longhairs! Without you guys I would have given up on growing my long hair, but you guys kept on advocating the awesomeness of long hair and I’ve stuck with it. Thank you! Joe it’s great to hear! Thanks for continuing to come back! Mica thanks for being such an advocate! We can’t wait to lace your boys up with some studly hair ties. It’s awesome to know that the youth of this community is so committed. Hope we get a chance to meet those guys one day.